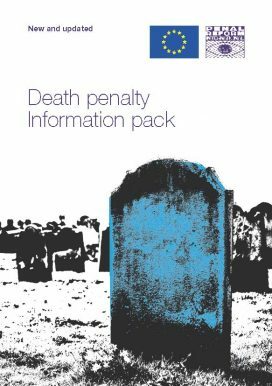 This is a short guide to the fundamental issues and arguments linked to the abolition of the death penalty, reviewing current trends towards abolition and highlighting relevant international and regional human rights norms and standards and examples of good practice. Plus a 12-point plan for policy-makers looking to make the effective criminal justice reforms necessary to abolish the death penalty and establish a human rights-oriented penal culture for those who commit the most serious crimes. The English version has been updated in 2017 and published as the third edition (the first edition was published in 2011). The French and Russian versions were updated in 2015. A short guide to the fundamental issues and arguments linked to introduction of alternative sanctions (such as long-term and life imprisonment) following abolition of the death penalty.